Inter Milan are hosting Atalanta at San Siro on Sunday afternoon, in one of the most intriguing Serie A matches of the weekend. Both teams have enjoyed successful seasons, with Inter looking strong in third, and Atalanta sitting just outside the top four. Here we’ll take a look at Inter’s best available line up for the match. Samir Handanovic (GK) – Handanovic was man of the match in their last match against Lazio. Whilst the team lost 1-0, it could have been significantly more than that. 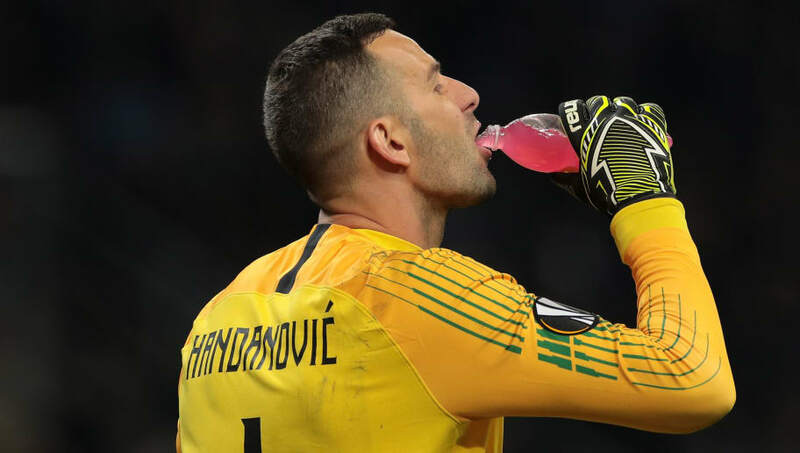 Handanovic was impressive and dominant and it’ll be a miracle if he doesn’t start again this weekend. Milan Skriniar (CB) – An internationally recognised solid centre-back who will keep his place alongside Miranda. The pair have played almost all of Inter’s games together and their partnership should continue here. Miranda (CB) – Miranda is an experienced defender, who was impressive in the last match, as he has been all season. Always a consistent pro, Miranda is a leader in the team. Featuring in most of Inter’s games alongside Skriniar. Kwadwo Asamoah (LB) – The speedy left wing-back will continue his role in the team. Impressive in the last game, and showing some of his fine form that was more evident earlier in the season. Asamoah offers something a little different at the back and has no fresh injury concerns. Borja Valero (CDM) – Valero will maintain his starting spot in the holding midfield area, having endured a consistent season. He’s been impressive, with a cool head, and boasts the ability to look up and slow down play. Marcelo Brozovic (CDM) – Also with no fresh injury concerns, you’d expect Brozovic to continue alongside Valero in the holding midfield positions. The pair work well together and that’s been evident throughout the season. 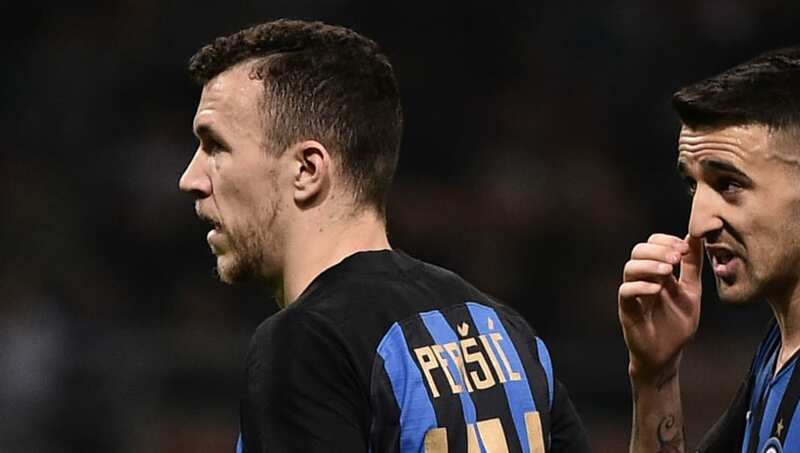 Ivan Perisic (LAM) – Ivan Perisic will continue on the left hand side of the field. Inter’s main talisman this season on the wing, they’ll be hoping he can replicate some of his finer season form. Matteo Politano (RAM) – Politano has started only 25 games this season, scoring 4 times, but the winger has impressed as of late, and with some injury concerns in the forward positions, I’d expect him to continue on the right. If Balde wasn’t playing up top, then you’d expect him to feature here in this role instead. Matias Vecino (CAM) – Vecino has 2 goals and 3 assists in 23 appearances, and has struggled to find impressive form since moving to Inter in 2017, however, he does have a great ability on the ball and is expect to continue in behind the striker for this game, as Mauro Icardi is still out injured. 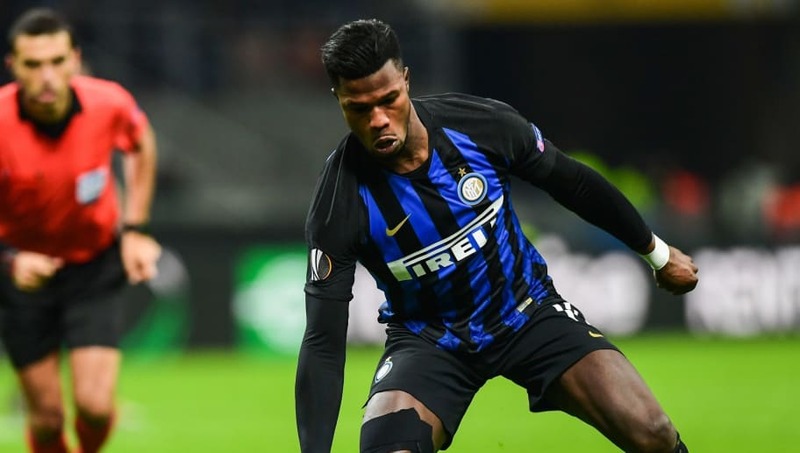 Keita Balde (ST) – Mauro Icardi, the usual suspect in the forward line of Inter’s attack is out injured, and has been unavailable for option for the last two games. Keita Balde will likely have to continue, adding pace and attentiveness upfront. Balde has had a good season, scoring some well worked goals and impressing with 4 goals and 3 assists this season. Usually Balde operates as a winger, but with injuries for Inter hampering their attacking options, Balde is likely the man they’ll start with again. You can read my full match preview of this game here too. This is a tough one to predict, Inter have had a rollercoaster season, dipping in and out of form, and after a tough game vs Lazio last week, they’ll be desperate to score a goal or two, to make up for their lack of attacking prowess that game. Atalanta are riding the high of a big 4-1 win, and this could help them here.